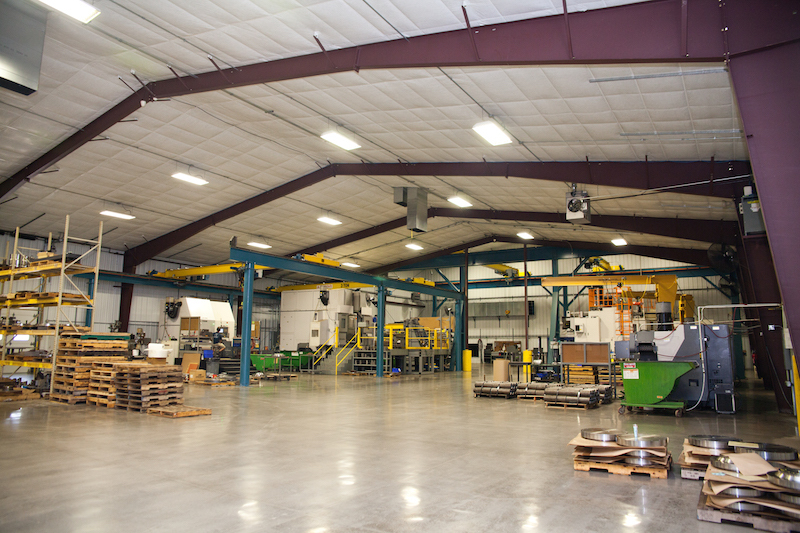 More than precision machining, D&N Machining offers you a total solution. 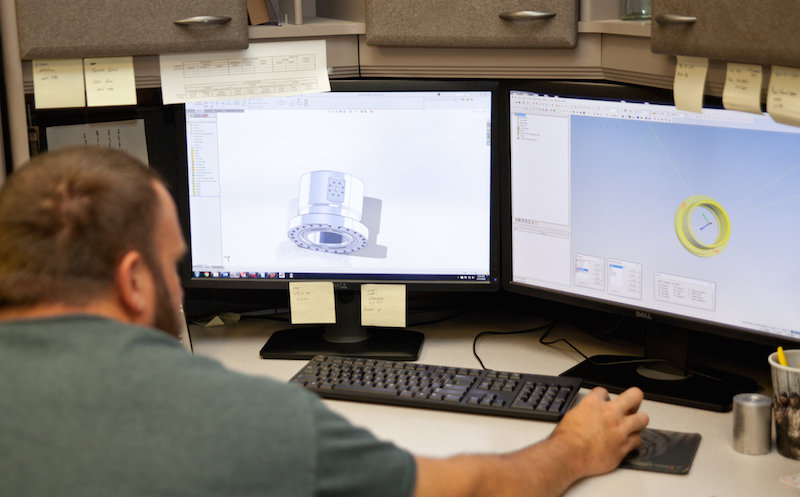 Our engineering department has the capability to reverse engineer and provide comprehensive 3D Modeling and CAD Services. Our processes, ERP system and machines give us complete traceability from receiving through shipping. D&N Machining is AS9100, ISO9001, and FAA 145 Repair Station Certified and has a state of the art QA lab with three full time QA employees. We take pride in shipping good parts on time. Our on-time delivery score for 2016 is 99.6% and 99.5% in 2015. 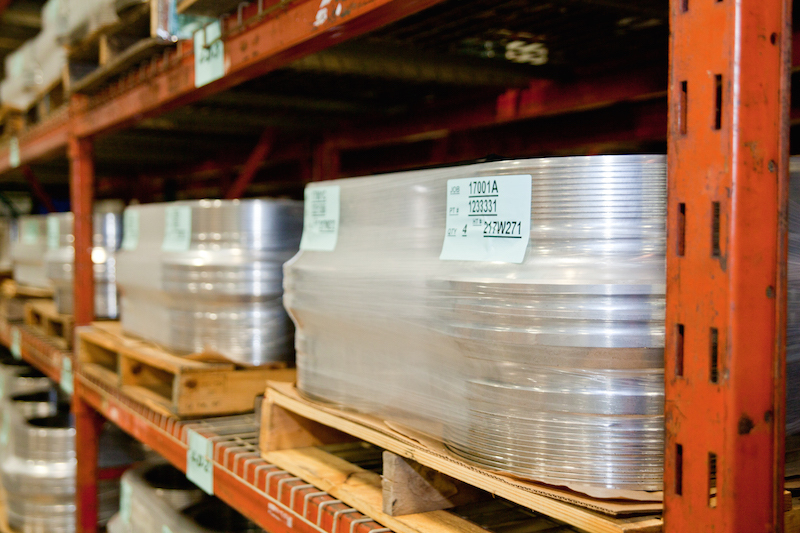 D&N Machining offers free safety stock for any consumable part. We will work with you to determine your requirements for production and delivery. We have a strict 1 hour response policy during business hours. Our customers are our main focus.